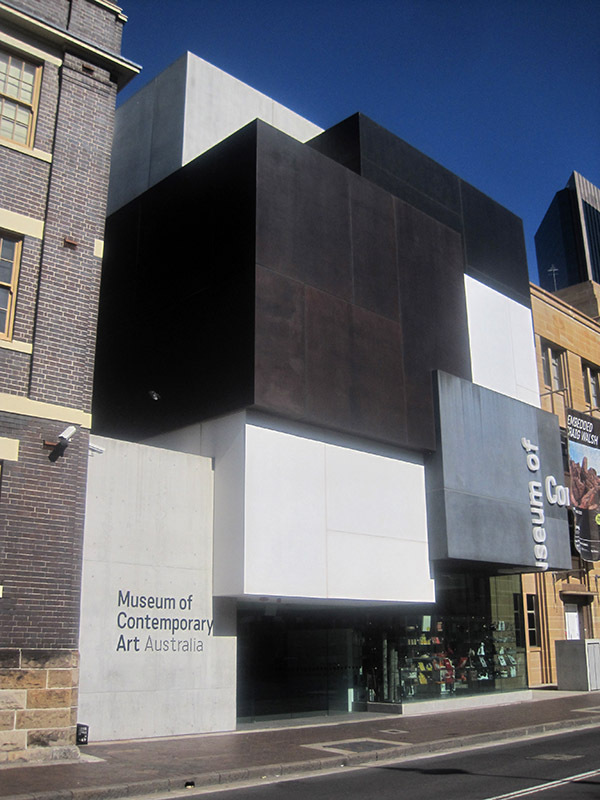 A major $53 million redevelopment of the MCA by Sydney architect Sam Marshall in association with the New South Wales Government Architect’s Office commenced in August 2010. 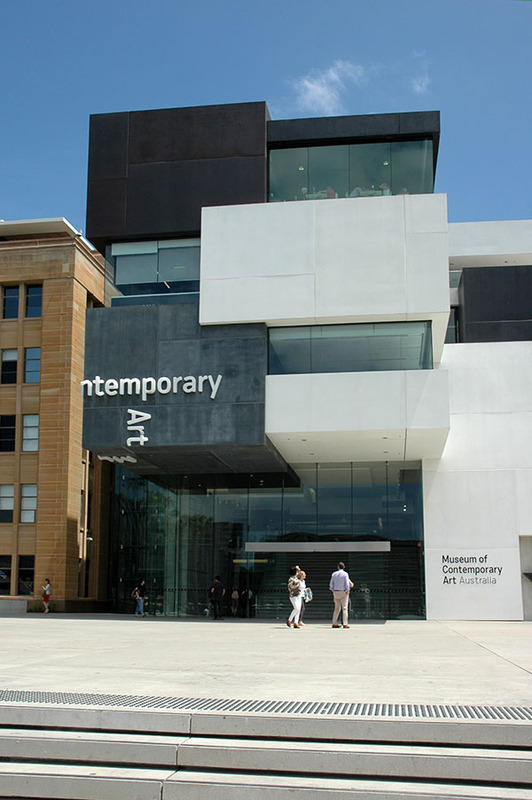 The refurbished building, which opened on 29 March 2012, increased the MCA’s total size by almost 50 per cent with the addition of 4,500 square metres, including a new five-storey wing. 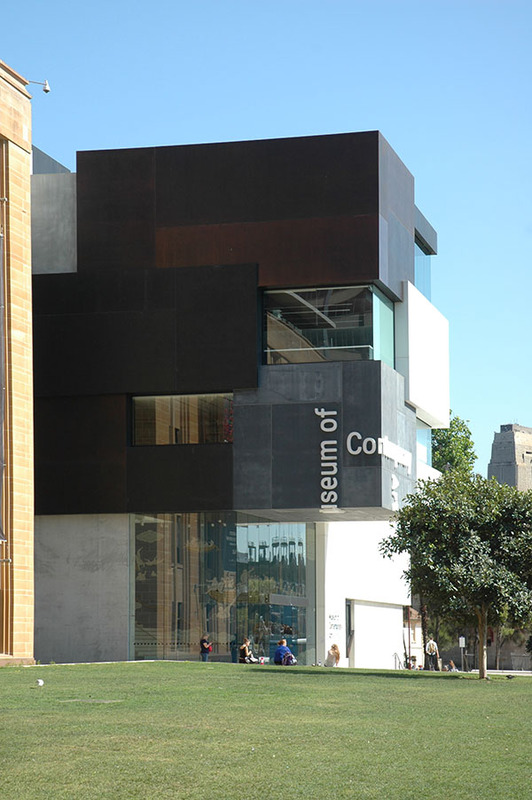 Spacious new galleries include a 5.8m-high gallery in the new wing, new venue spaces, cafe, sculpture terrace and education facilities. 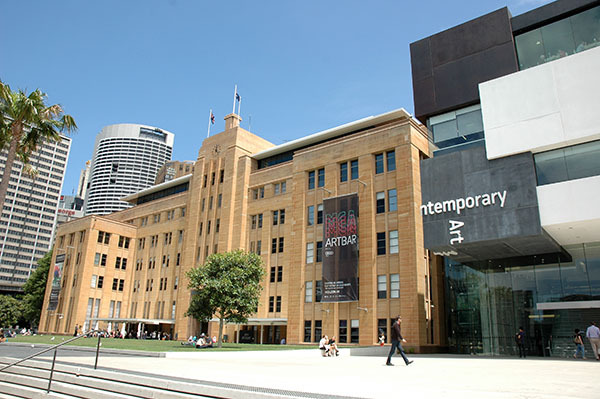 Improved entry with a foyer linking George Street and Circular Quay, which are on different levels, was another key consideration of the redevelopment.